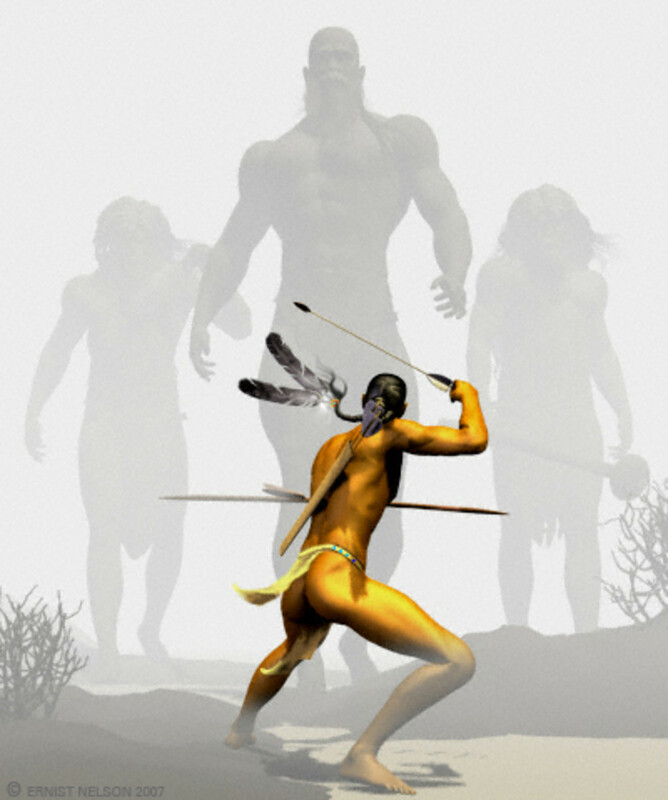 Dieselnoi studies the history and culture of ancient Egypt, and is also a collector Egyptian art. In February 1939 the world was on the brink of World War II. Far away from political turmoil, French archaeologist Pierre Montet was excavating in the Nile Delta for his 11th season. Montet was trying to tie together archaeological evidence and old testament scripture. 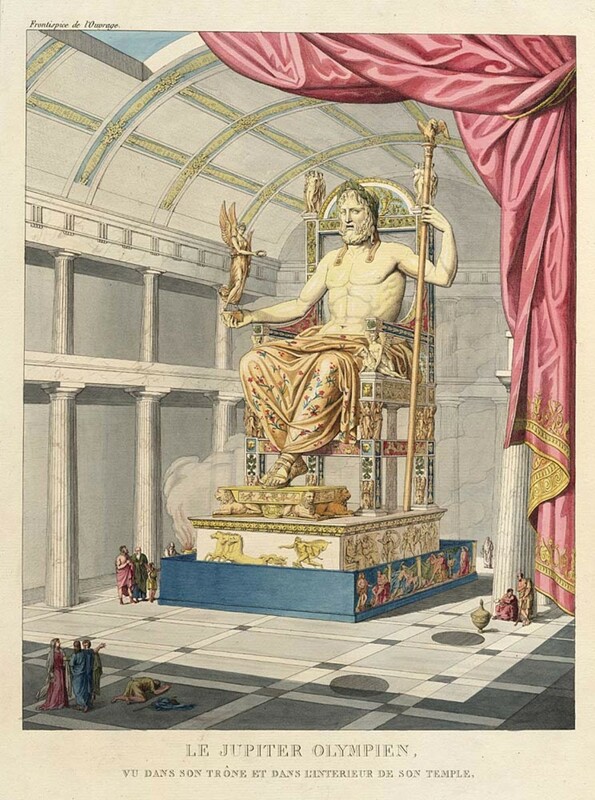 In previous seasons he had already unearthed the remains of a huge temple dedicated to the god Amun in the ancient capital of Tanis, but Montet suspected that there might be a burial site hidden within the perimeters of the temple complex. His theory proved correct in more than spectacular fashion when he found the royal necropolis of the 21st and 22nd dynasty pharaohs. 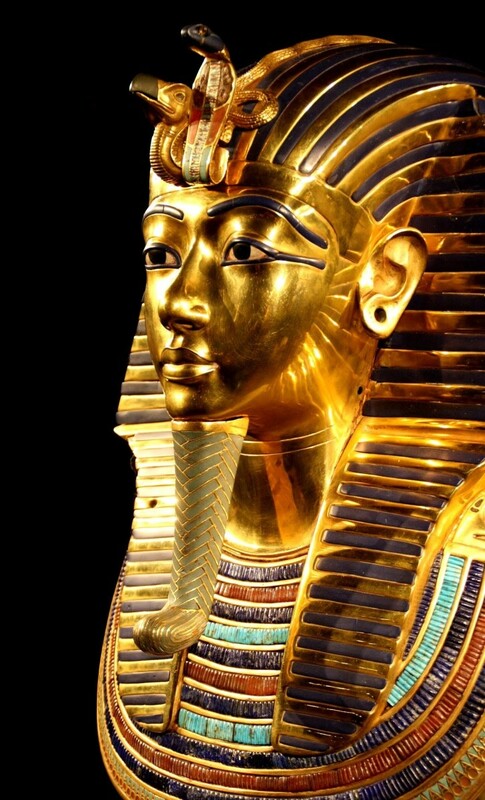 Much remains unknown about the enigmatic pharaohs from the third Intermediate period, but the unbelievable treasure that lay within their tombs was only rivaled by the one from the tomb of Tutankhamun. Amazingly, even though this discovery was one of the greatest archaeological finds ever made, it would largely go unnoticed for decades to come. During wartime there were other priorities and also the fact that the publication on the excavation was only made available in French was not very helpful in drawing attention. But now, after more than 75 years we are ready to reexamine this magnificent treasure. What Montet found was a complex of royal tombs, and some of these tombs held more than one burial chamber. 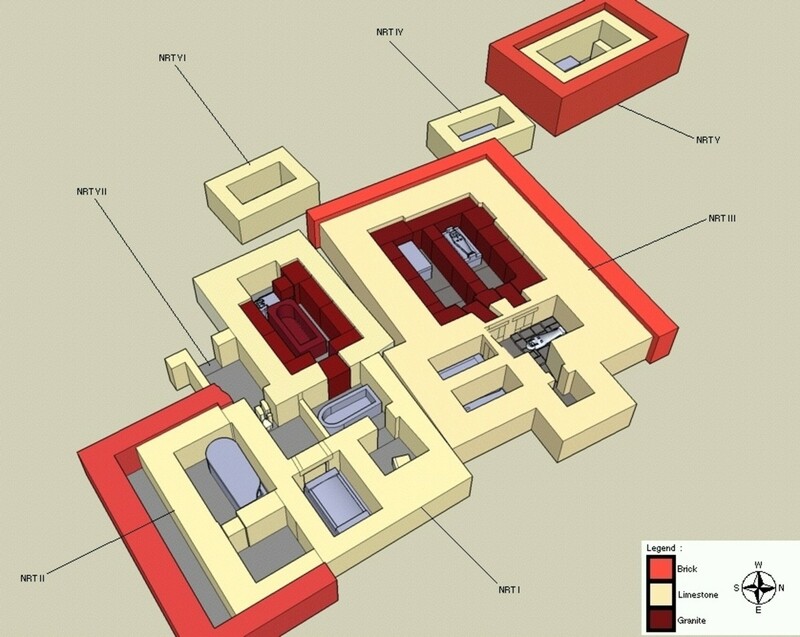 The first tomb (NRT I in the layout) was built for the 22nd dynasty pharaoh Osorkon II, and dated to approx. 850 BC. 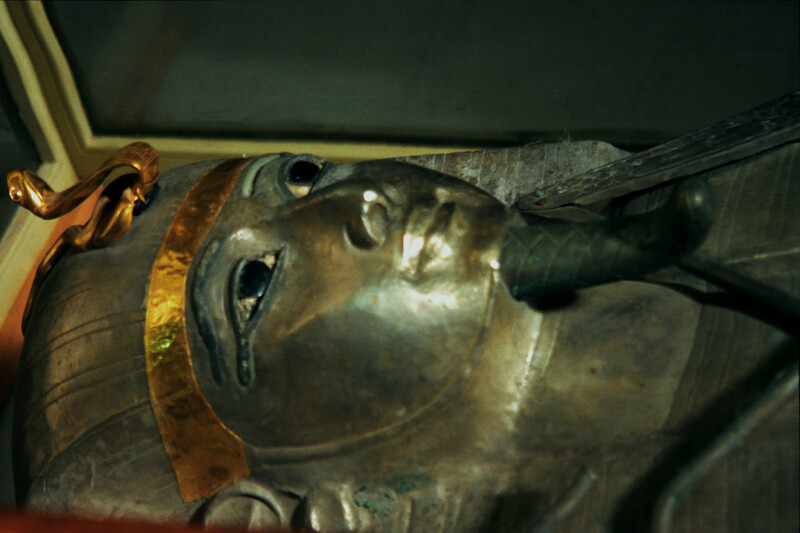 Osorkon was buried in a massive granite sarcophagus with a lid carved from a Ramesside era statue. It was also the last resting place for his father Takelot I, who had been reburied here in an usurped sarcophagus from the Middle Kingdom era. Also, a very obscure pharaoh named Shoshenq III was laid to rest here. All of these burial chambers had already been plundered in antiquity, however some interesting finds were made. Still, they were dwarfed by what was to come next when the adjoining tomb (NRT III in the layout) was opened up for the first time in more the 2500 years. The burial chambers found in NRT III are to this date the only known intact royal pharaonic burials. All others (including that of Tuthankamun) had been plundered in ancient times.The inscriptions made clear that the tomb was built for pharaoh Psusennes I, but the first coffin Montet found in the antechamber was that of 22nd dynasty pharaoh Shoshenq II. It was a sensational falconheaded solid silver coffin and it contained a large number of bracelets and pectorals of superb quality. 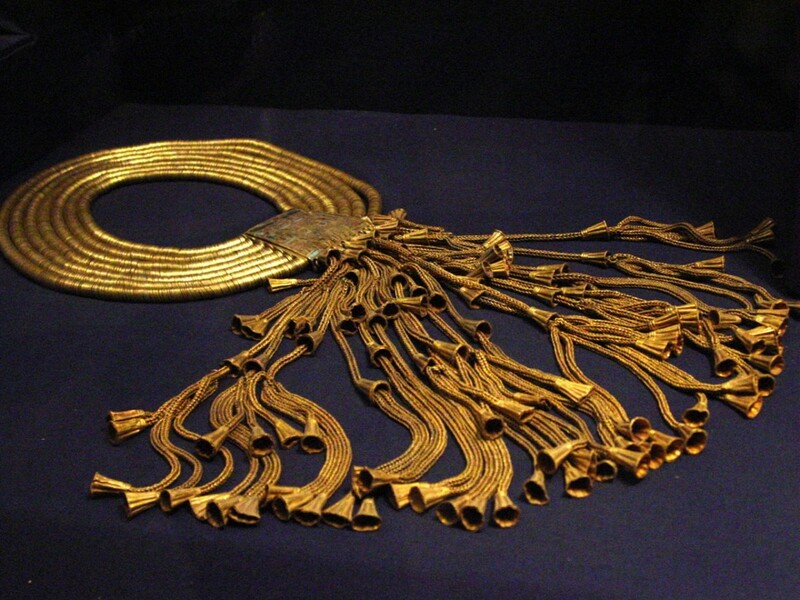 It was found surrounded by the remains of the mummies of Psusennes II and Siamun. All three of these kings were moved into this tomb later, most likely because their original tomb had been flooded or damaged. The Nile Delta did not have the same preserving capabilities as the sites that lay further to the south, due to the more moist environment. As a result the mummies from Tanis were dire condition and also much of the funerary objects that were not made of metal were lost. However what remained was quite magnificent. Almost a year after finding the Tanis royal necropolis, Montet came to a corridor sealed by a huge granite stone, made from a part of an obelisk of Rameses II. It took six days before Montet could look into the burial chamber of Psusennes I and it was "filled with marvels worthy of 1001 nights". A huge stone sarcophagus which almost filled the chamber was covered in hieroglyphs. The lid weighed half a ton. Inside was a solid silver coffin which was nothing like anything else that had ever been unearthed in Egypt. When the casket was opened the remains of the pharaoh were laid bare. 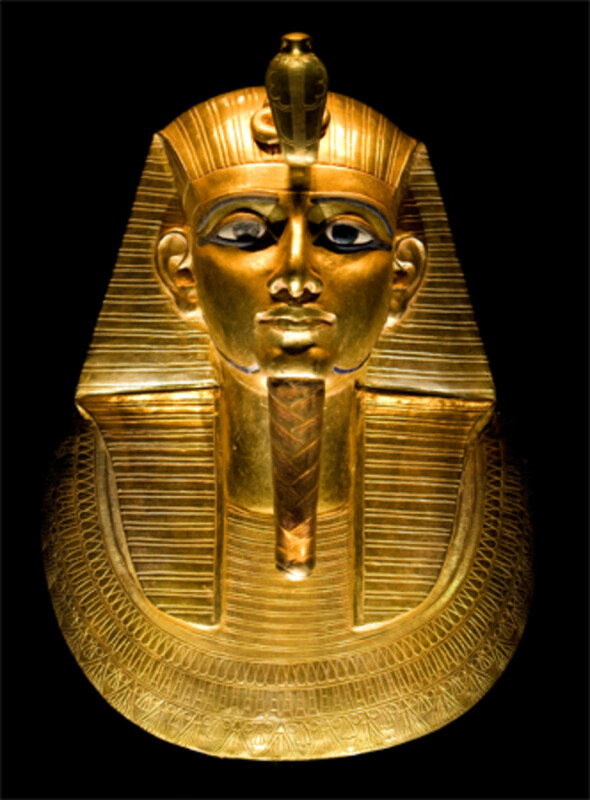 Psusennes wore a death mask of solid gold. In the tomb complex also the graves of his sons Amenemope and Ankhefenmut were found. Amenemope had usurped the burial chamber of his mother Mutnodjmet, for whom the chamber had been originally built. Finally, also the grave of general Undjebundjed, was found in the tomb complex of his pharaoh. All these undisturbed graves were filled with tremendous treasure. Much about the pharaohs of the third intermediate period is still shrouded in mystery. In this period of political turmoil Egypt was divided, and different warlords proclaimed themselves pharaoh. 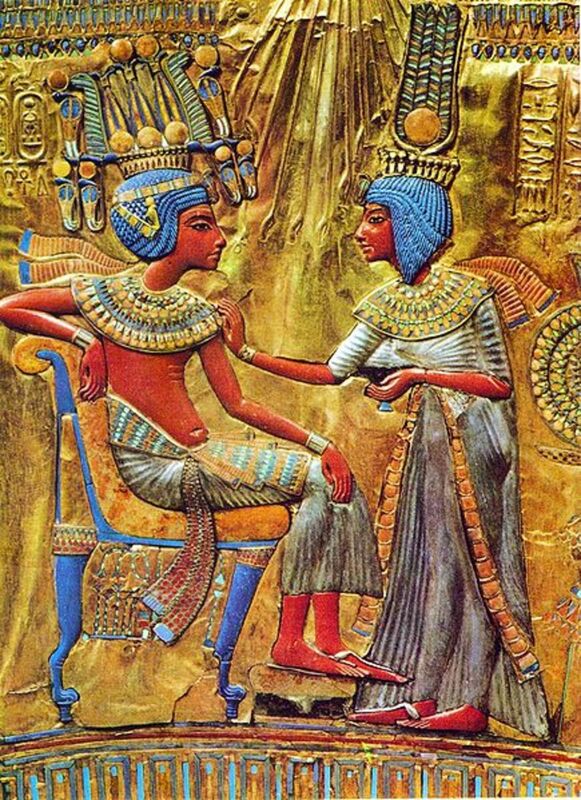 In the south the mighty high priests of Thebes ruled and in the north different pharaohs may have ruled concurrently at times. The genealogy of the different dynasties is hotly debated amongst Egyptologists, and although much is still uncertain, we can learn a little bit more from Montet's discoveries. 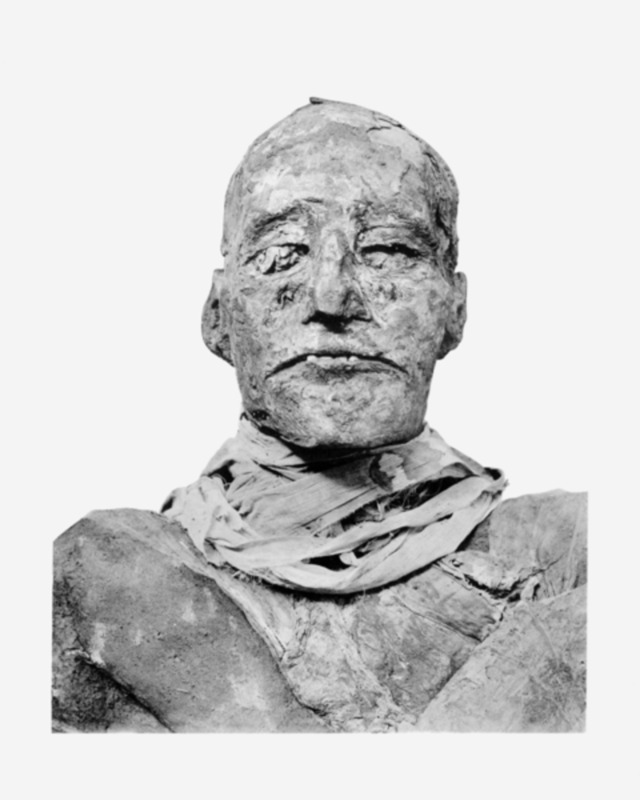 Psunesses was buried in the usurped sarcophagus of the 19th dynasty pharaoh Merenptah, who was the successor of Ramesses II. This massive stone object must have been transported from the south to the north and this could not have gone unnoticed. 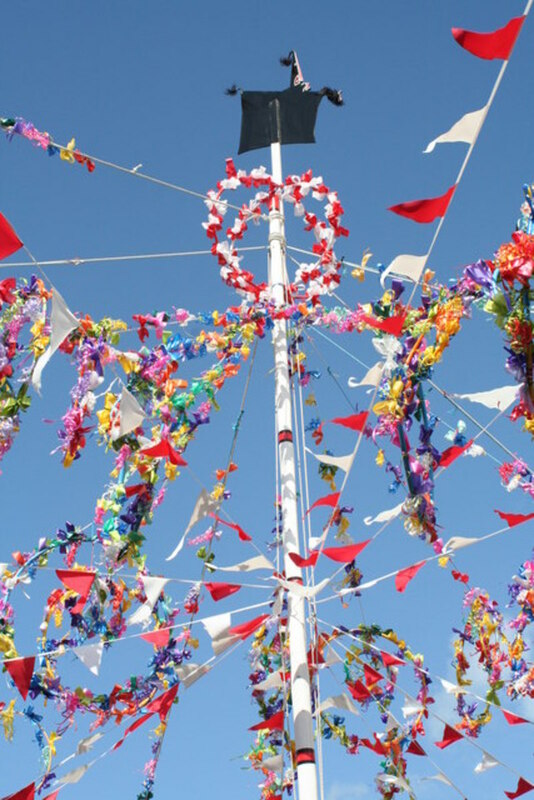 It is highly unlikely that it was somehow stolen without consent of the high priest of Amun in Thebes. Actually, recycling of burial goods stolen from the graves of Old , Middle and New Kingdom pharaohs was now organized by high level state officials, and they were quite effective. So there is a very good possibility that much of the riches of these northern pharaohs was coming from the state sponsored tomb robbing that had become common place in the third intermediate period. 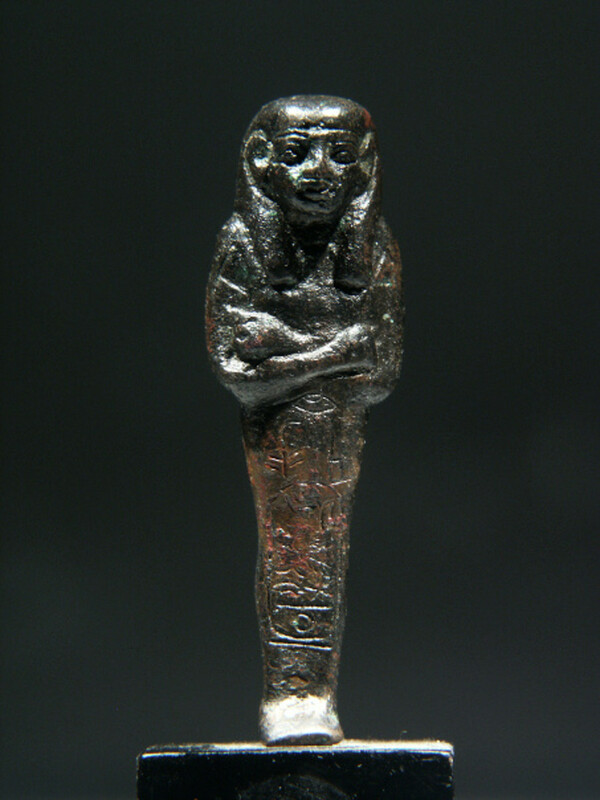 Also there were burial gifts found donated by the high priest of Amun from Thebes. This serves as an indication of the cordial relations between the north and south and the ties between the different ruling families. These relations were of course strengthened by marriages. The enormous riches these previously almost unknown northern pharaohs took to their graves was unparalleled and this did not add up with the previous notion that these were merely weak rulers. 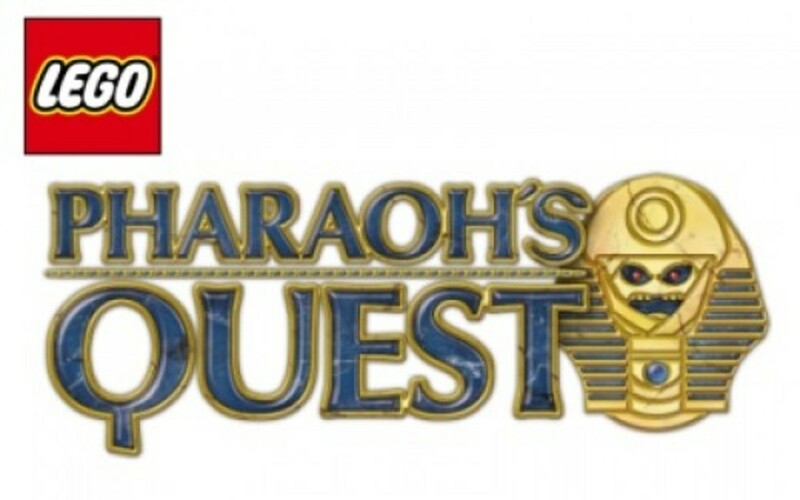 Psunesses I was able to amass vast wealth by combining the title of pharaoh with that of high priest of Amun. In doing so he was able to control the tax revenues from the north. It is also likely that the southern priests in Thebes paid some sort of tribute to these northern pharaohs. In return there were given the rule over southern Egypt. These pharaohs were clearly not just local warlords, but more likely powerful kings with extensive control over the northern part of Egypt.